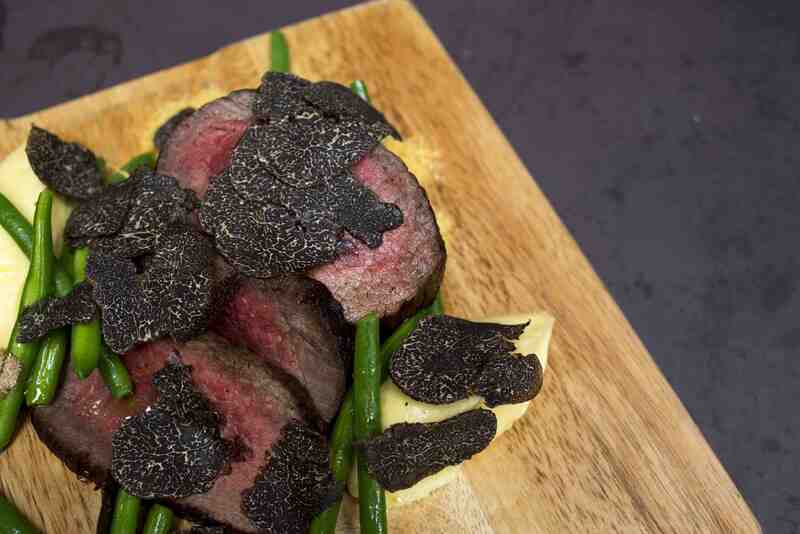 Every year, Melbourne’s restaurants fight to acquire the best and biggest truffles to serve their guests. Few, however, will present the range and variety of this delicacy available in Australia as the upcoming St Ali dinner without the hefty surcharge, thanks to Madame Truffles – Australia’s only specialist truffle store who sources the highest quality truffle from around the country. Not long ago, truffles were the domain of the few. Now, thanks to the work of chefs such as St Ali’s Andrew Gale and truffle providores like Madame Truffles, these prized and highly seasonal black diamonds of the kitchen are more accessible to Melbourne diners. On Saturday July 25th St Ali will present the St Ali x Madame Truffles dinner, a banquet-style menu, designed to be shared.